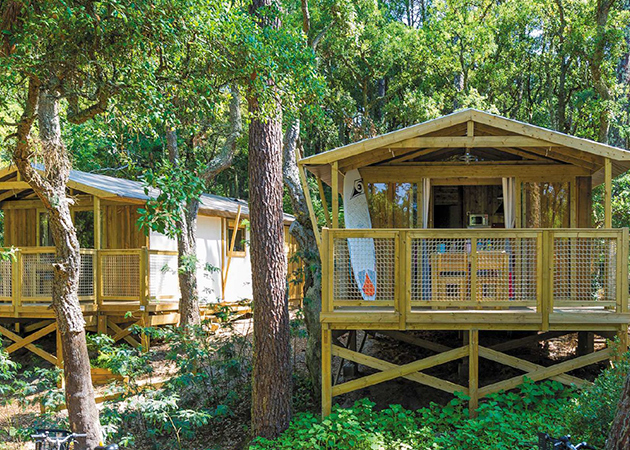 The tente lodge consists of a separate sleeping and living area with a spacious terrace and spacious pitches. The tent version of our range of lodges has a comfortable interior. You have everything you need for a great stay! When making your reservation, consider our options to make your Glamping holiday even more beautiful and comfortable!